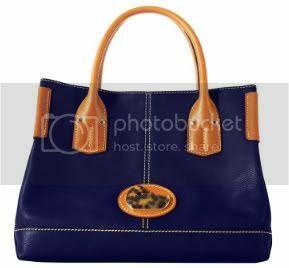 Every once in awhile, Dooney & Bourke designs a handbag that catches my attention. 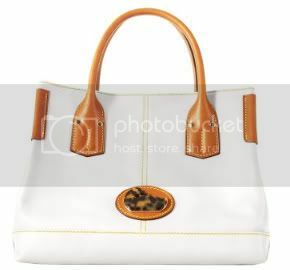 The new Small Champtote is my latest Dooney infatuation. 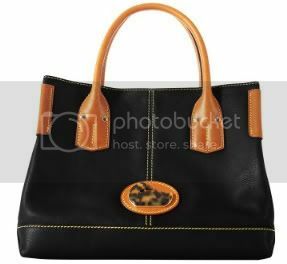 The contrasting tan leather handles and side trim plus the iconic duck emblem that is revamped in brown and black tortoise shell really speaks to me. As I normally put it, this bag is TALKING! 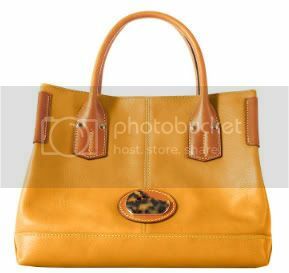 And of course we all know that the quality of leather used in Dooney handbags is one that lasts a lifetime. Therefore, the $195 price tag is completely justified, in my opinion. The Champtote is available in 11 colors. Below are my personal favorites. Click here to check out the others and let me know which colors are talking to YOU the most.